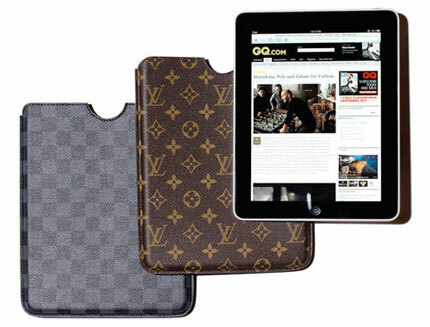 Custom iPad cases were scheduled to be unveiled next year by Louis Vuitton. 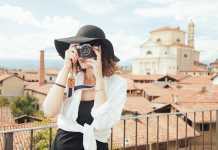 Always a necessary accessory, lightweight and portable attaché cases that provide excellent protection for your iPad will come in two designs, the Monogram and the Damier Graphite. These signature Louis Vuitton cases are to be expected some time in 2011 retailing at the price of $360. Source of the image: digitaltrends.com.